The shocking incident happened around 2.20 pm, when Manoj Kumar (32), a resident of Mysuru along with his colleagues Naresh Kumar, Atulya Kumar and Karthik Shenoy, were working on an experiment for a start-up Super Wave Technology Pvt Ltd (SWTPL). A thirty-two-year-old researcher was killed and three others were injured following an explosion that took place at the Indian Institute of Science (IISc) Bengaluru on Wednesday, December 5. 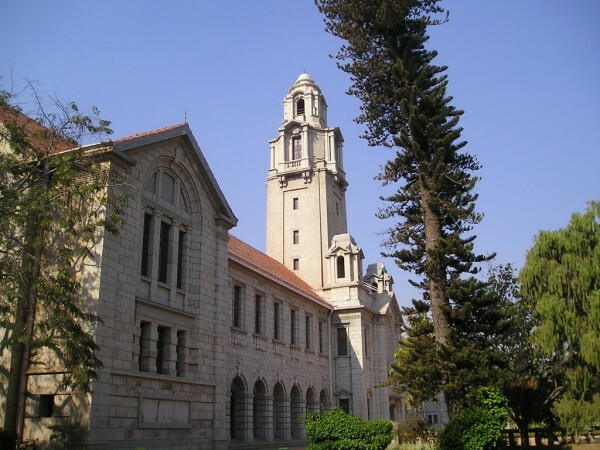 A hydrogen cylinder had exploded in the Hypersonic and Shockwave Research Centre laboratory at IISc which resulted in the blast. The shocking incident happened around 2.20 pm, when Manoj Kumar (32), a resident of Mysuru along with his colleagues Naresh Kumar, Atulya Kumar and Karthik Shenoy, were working on an experiment for an IISc incubated start-up Super Wave Technology Pvt Ltd (SWTPL), founded by professors KPJ Reddy and G Jagadeesh of the institute's aerospace engineering department. The laboratory had gas cylinders containing oxygen, hydrogen, nitrogen and helium. Manoj Kumar was very close to the cylinder during the blast. The impact of the explosion was so severe that Manoj was dismembered inside that lab, killing him on the spot. The injured were soon rushed to MS Ramaiah hospital. Police said that all four were employees of Super Wave and were working on an experiment when the incident happened. The three who suffered severe burns have been hospitalised and are in a critical condition. The forensic team investigating the accident said that the explosion was triggered following a blast of a hydrogen cylinder at the laboratory. Hydrogen-air detonations are used in the lab to create shockwaves during experiment and research work. A leak in the hydrogen cylinder may have caused the blast as the impact was massive and the shards of the cylinder or pieces of equipment may have caused the explosion, a source said. The nearby places felt a mild shaking and a loud noise was heard, said a student of the nearby Ramaiah College. The Sadashivnagar police have taken the case and the investigation is headed by Commissioner of Police B K Singh and Deputy Commissioner of Police D Devraj.